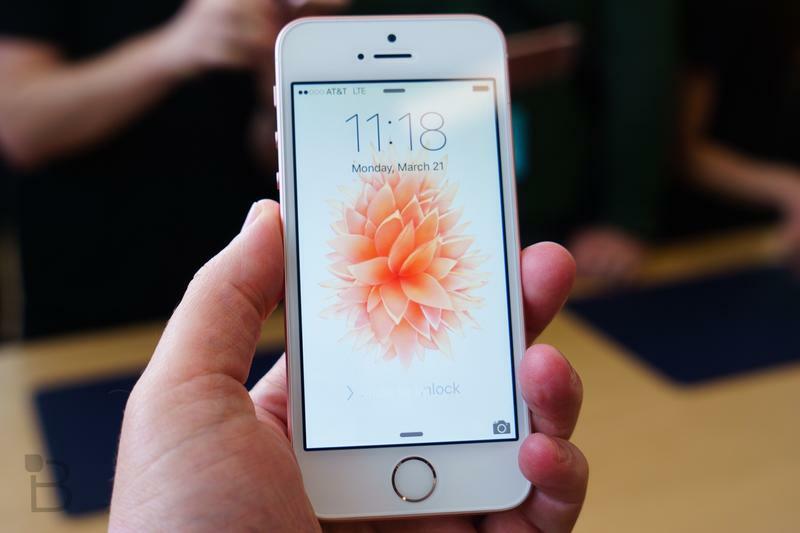 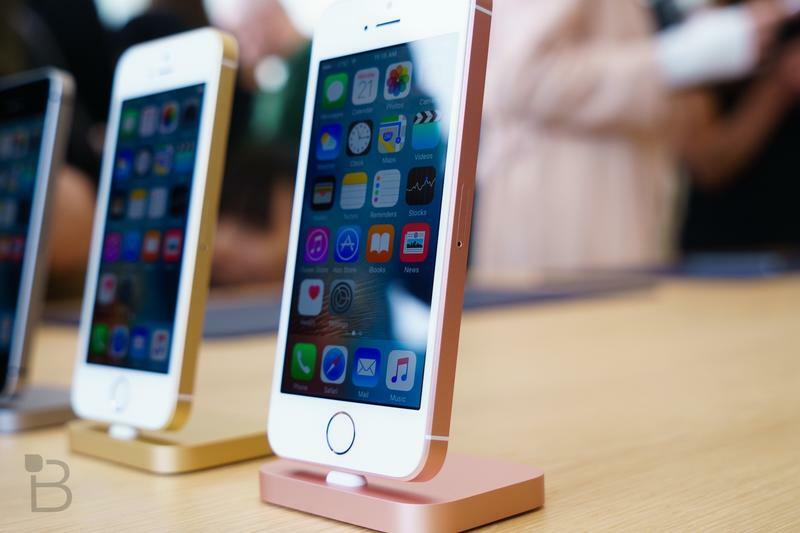 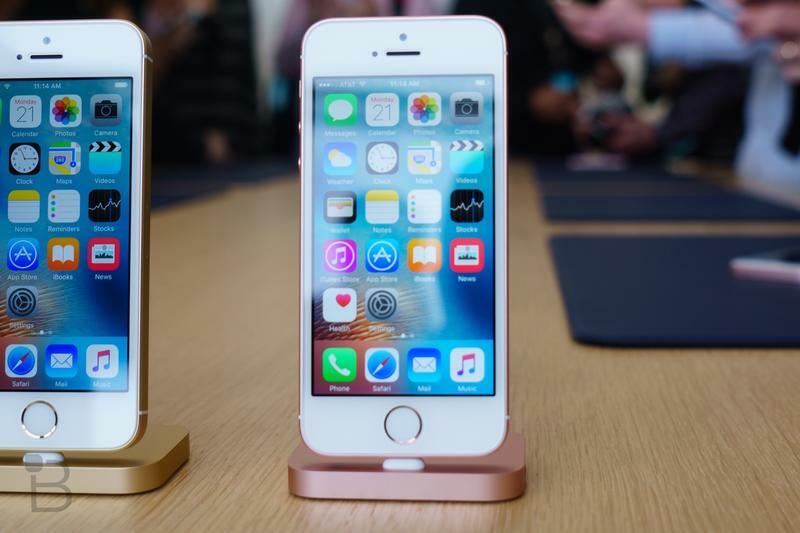 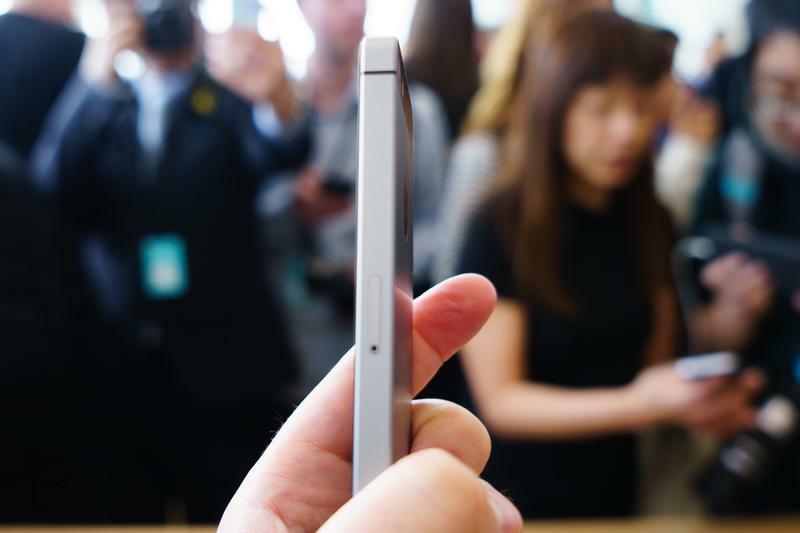 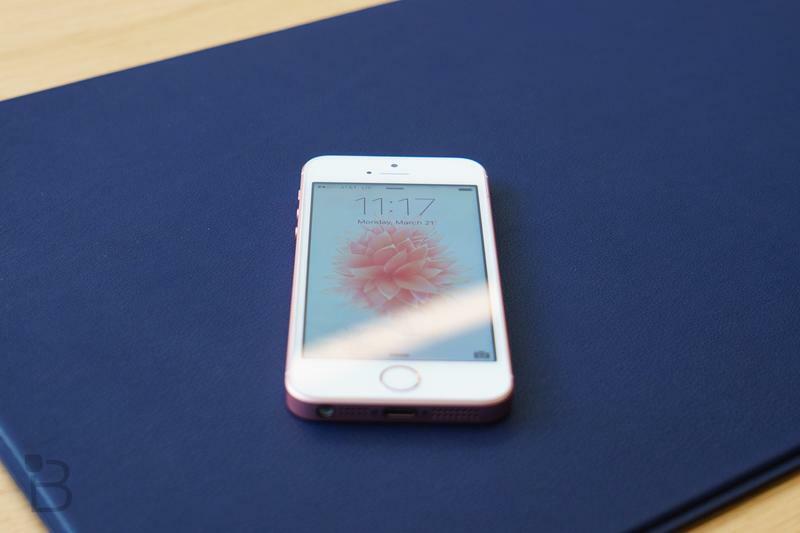 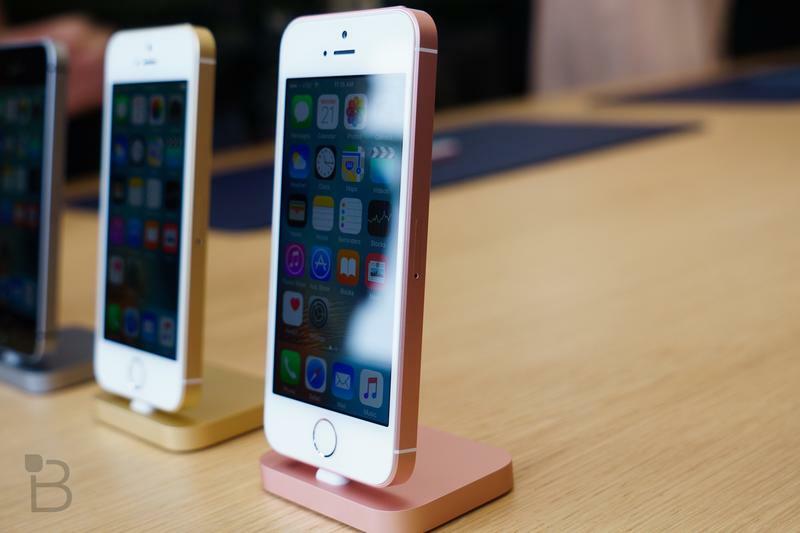 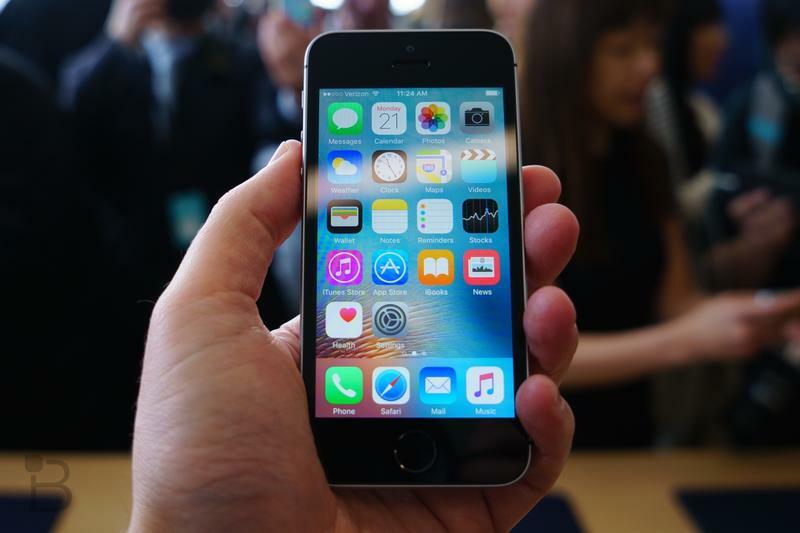 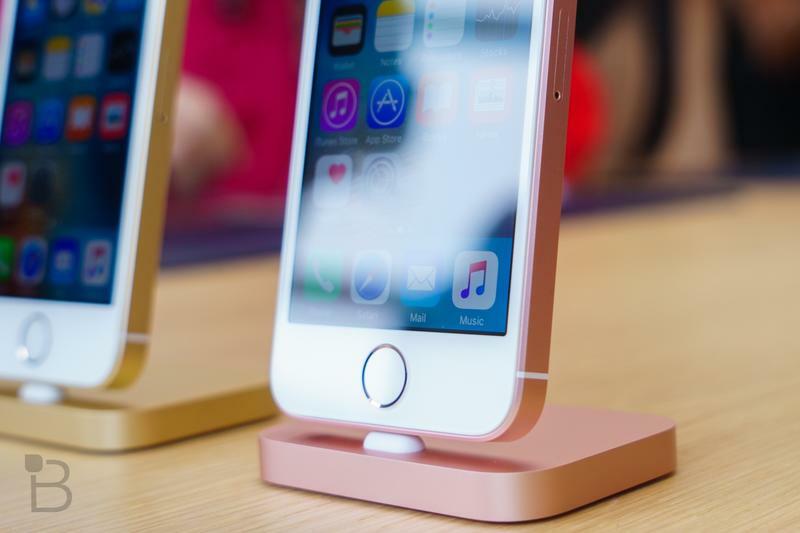 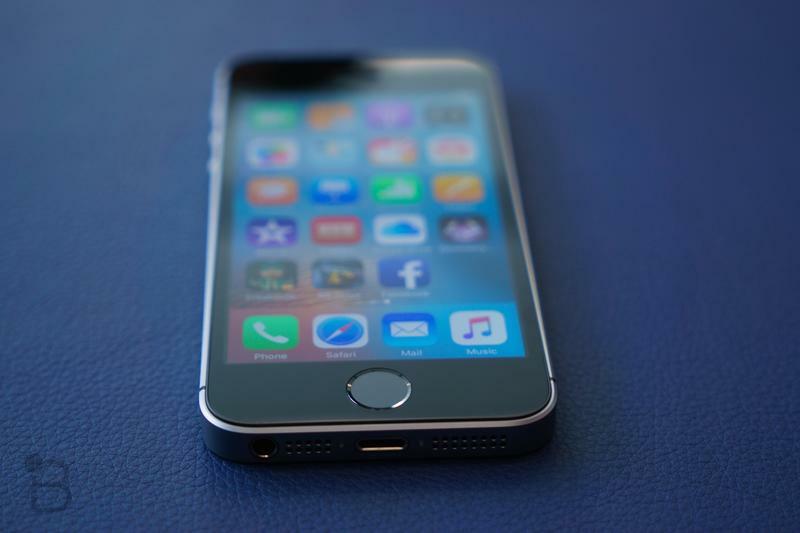 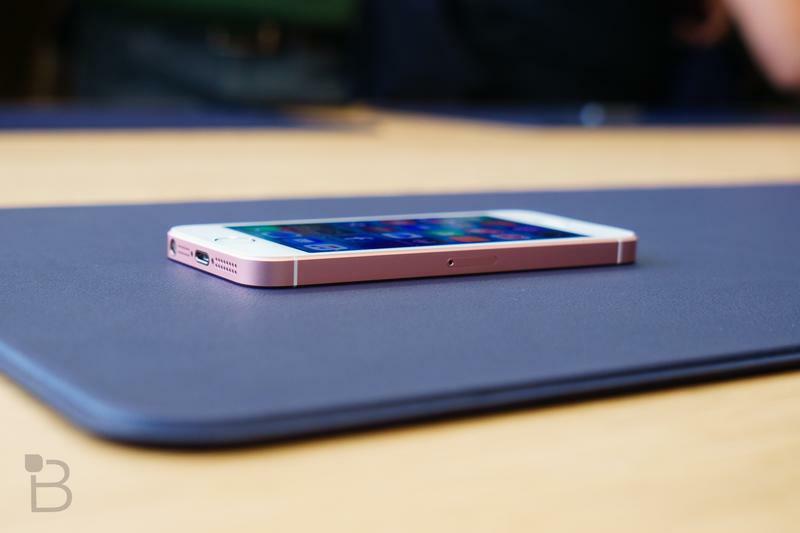 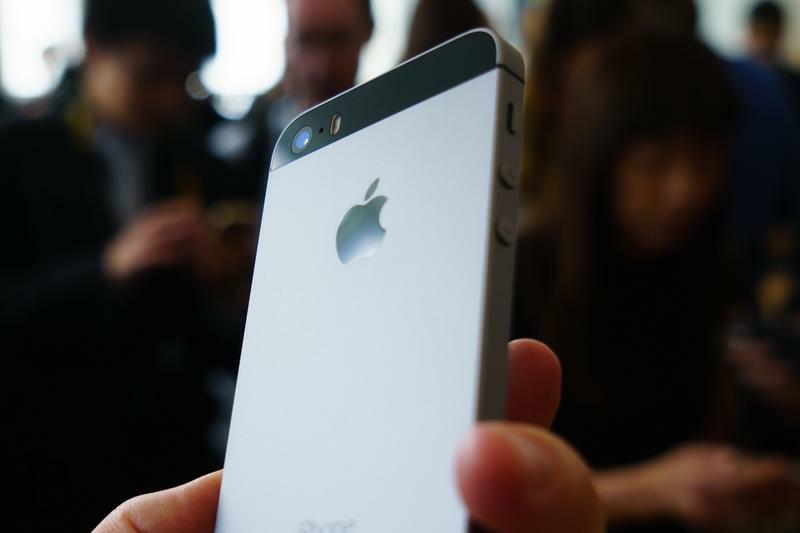 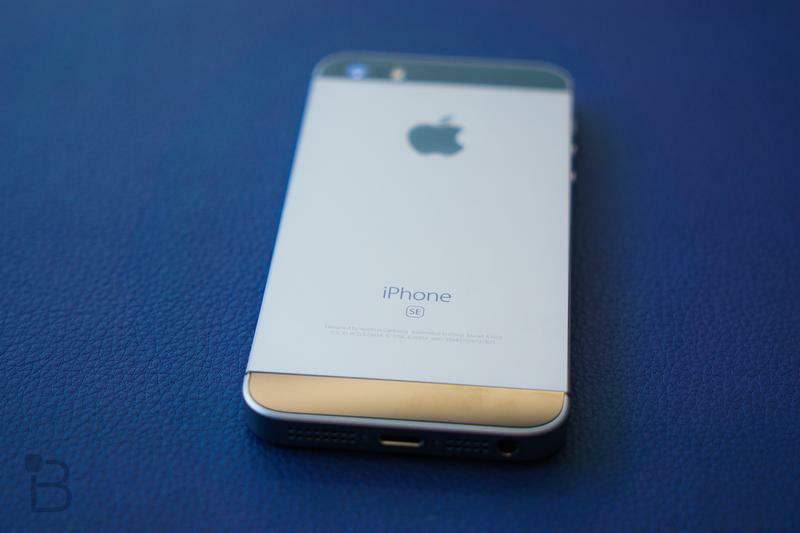 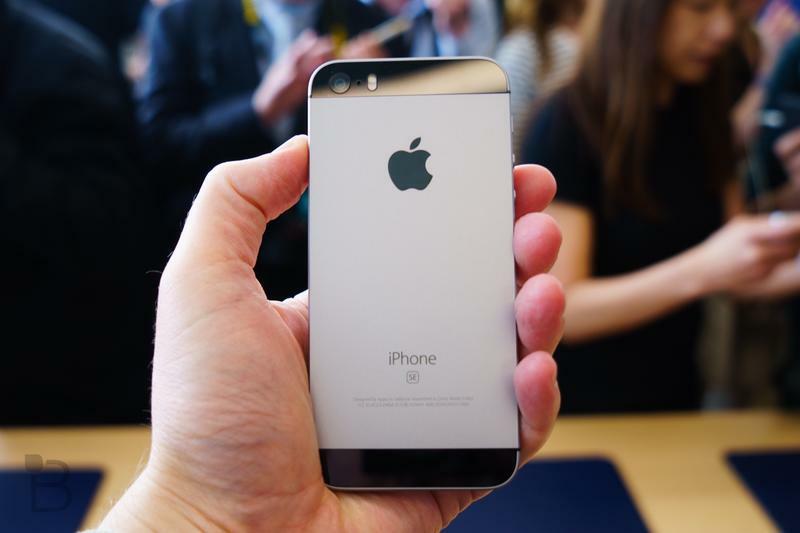 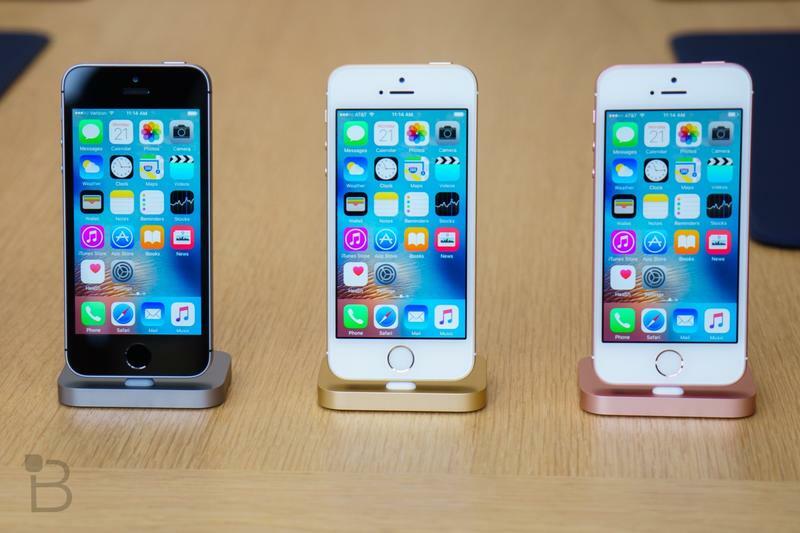 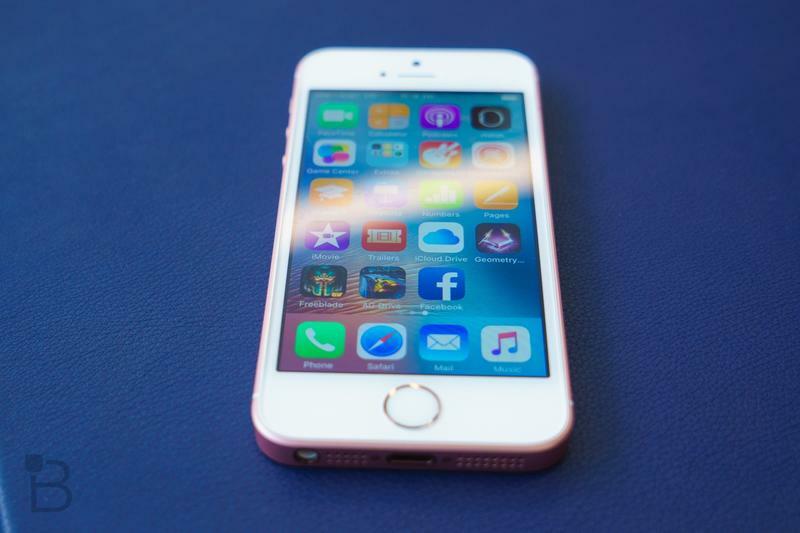 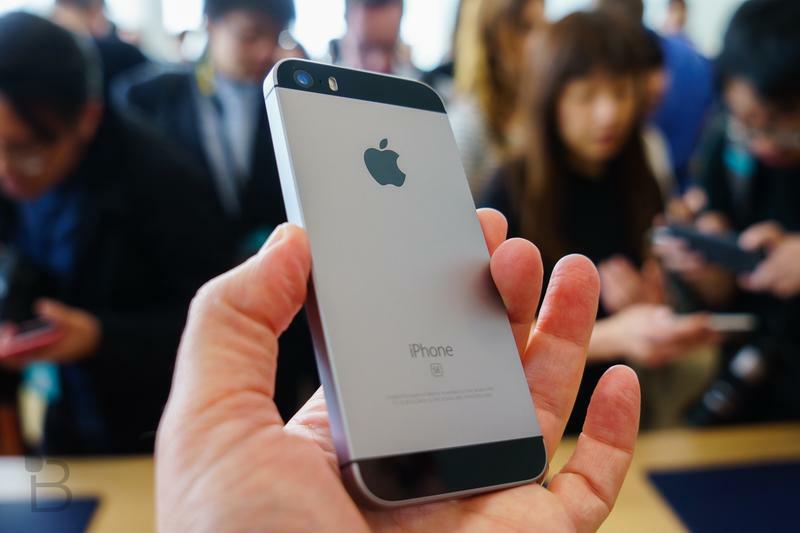 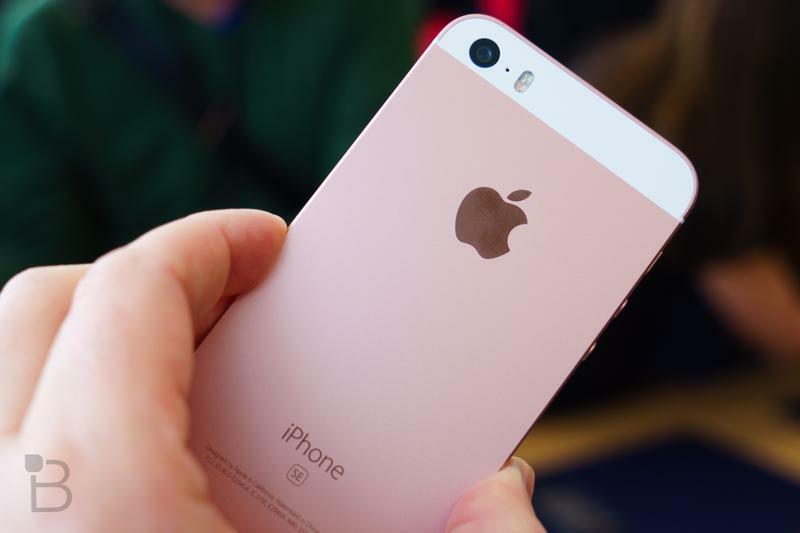 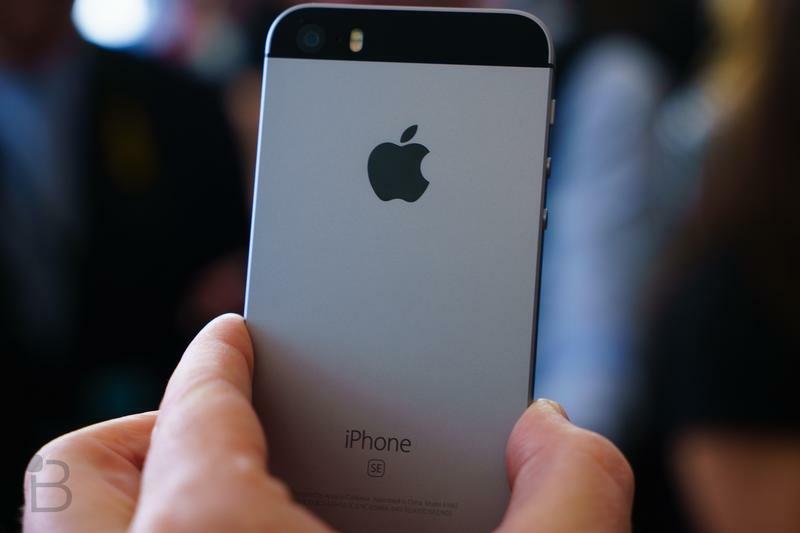 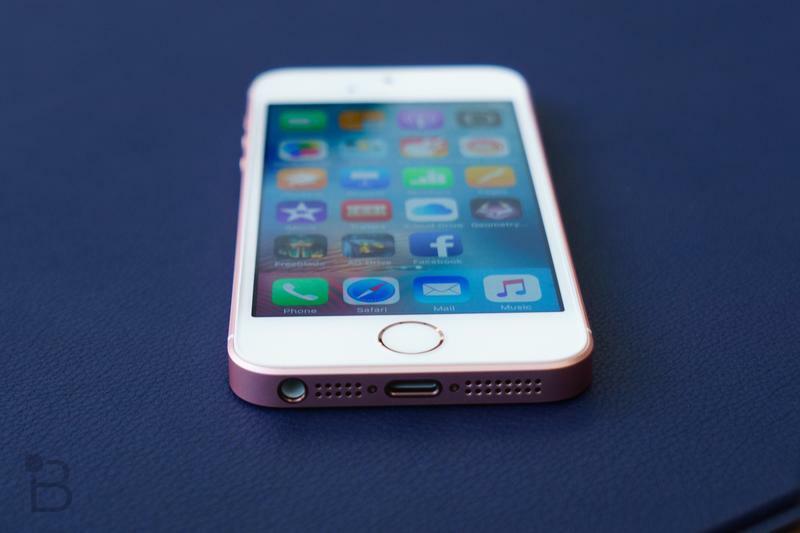 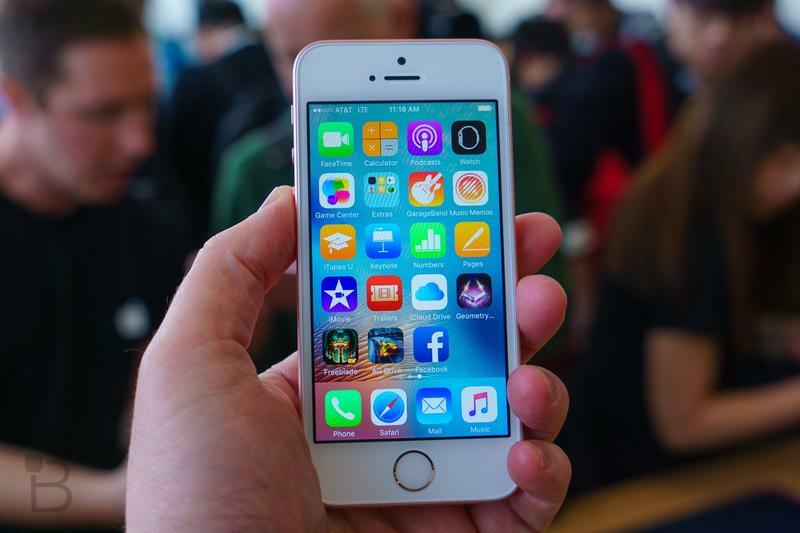 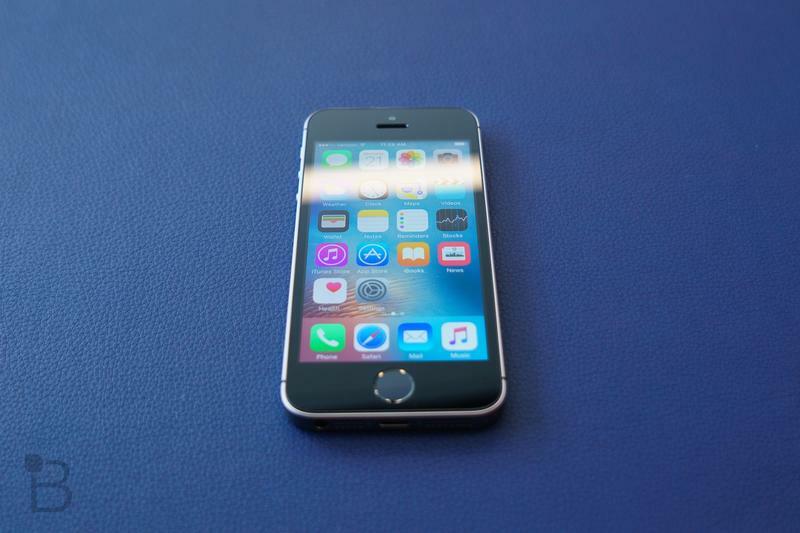 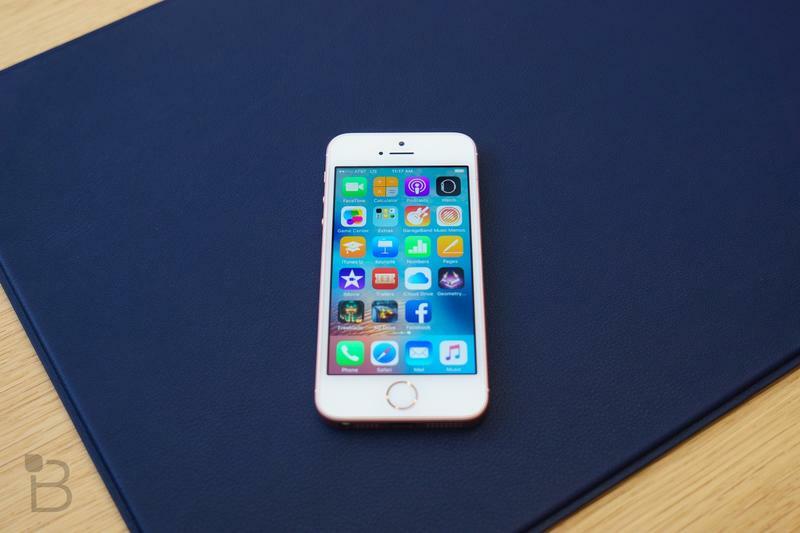 Apple announced the iPhone SE on Monday, a new 4-inch iPhone that has flagship specs. 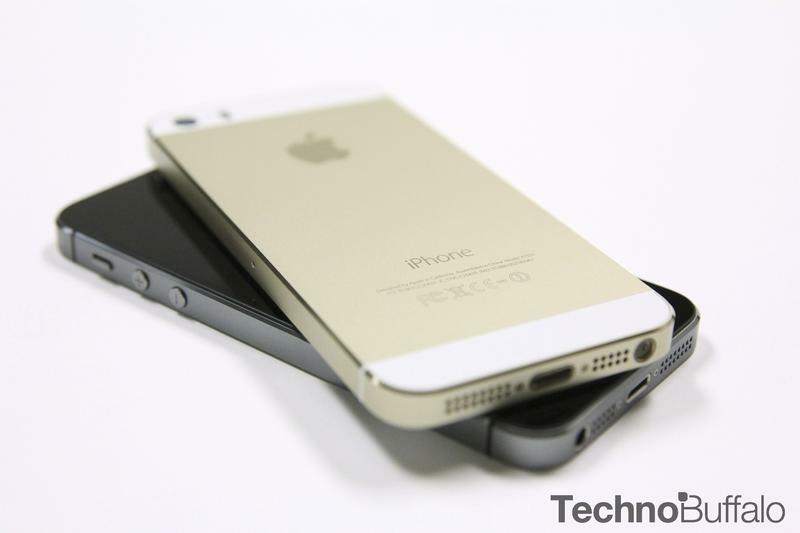 It’s technically an upgrade to a device that’s now a couple of years old, the iPhone 5s, especially given that it’s the only phone since that device to pack a 4-inch display. 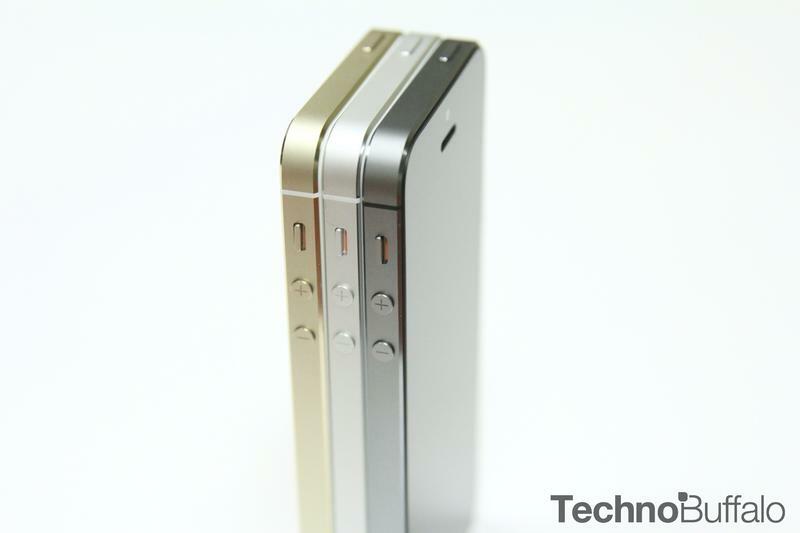 As the title says, it’s a huge, huge upgrade for a very small phone. 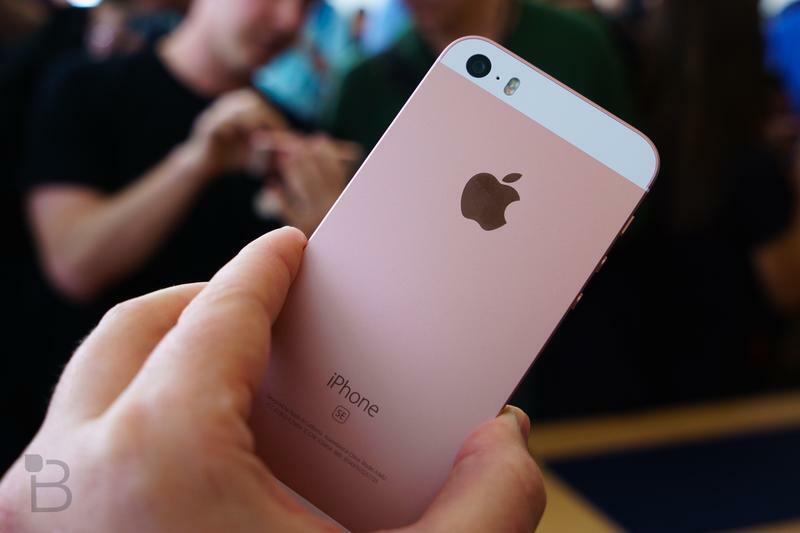 It packs an A9 processor, the same used in the iPhone 6s and iPhone 6s Plus, Live Photos support, a 12MP camera capable of recording 4K video, Touch ID with Apple Pay support and more. 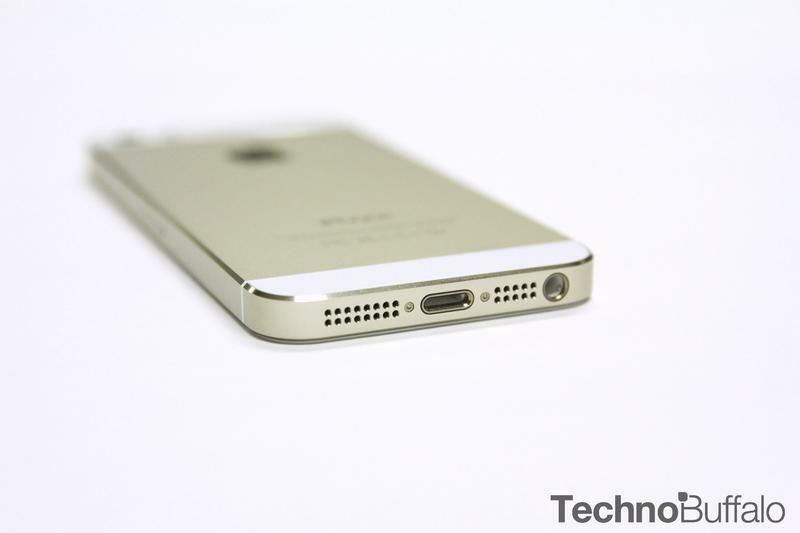 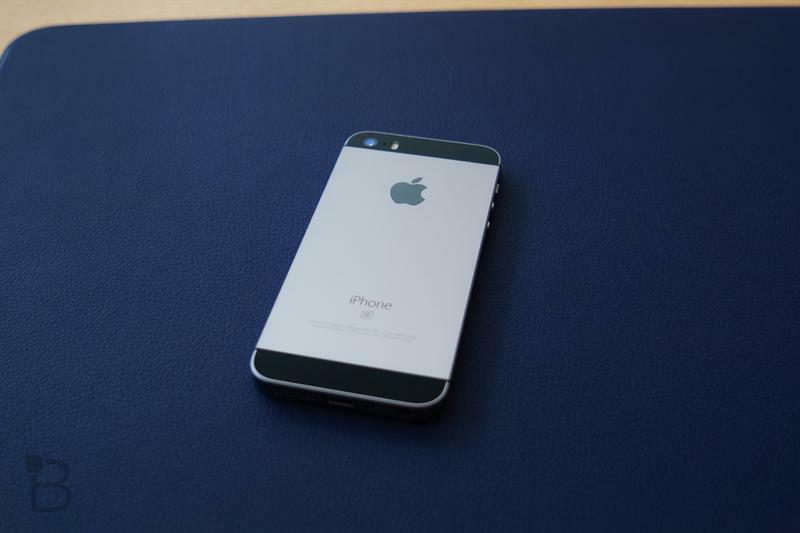 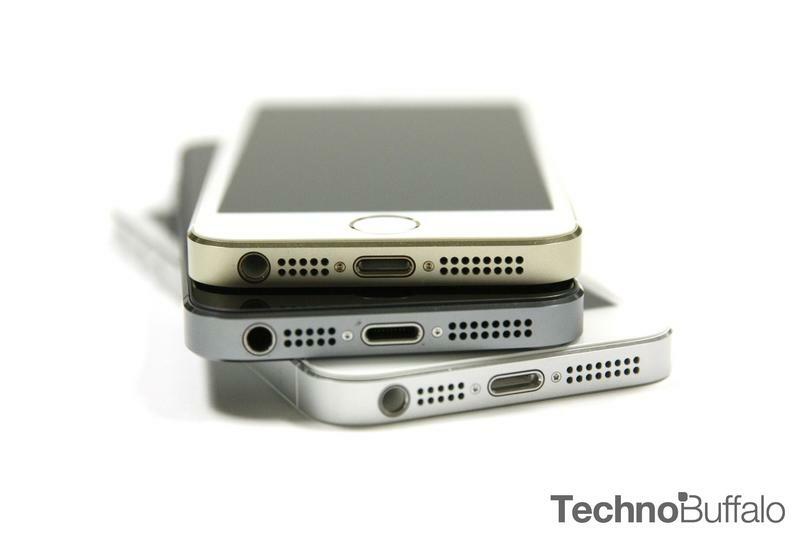 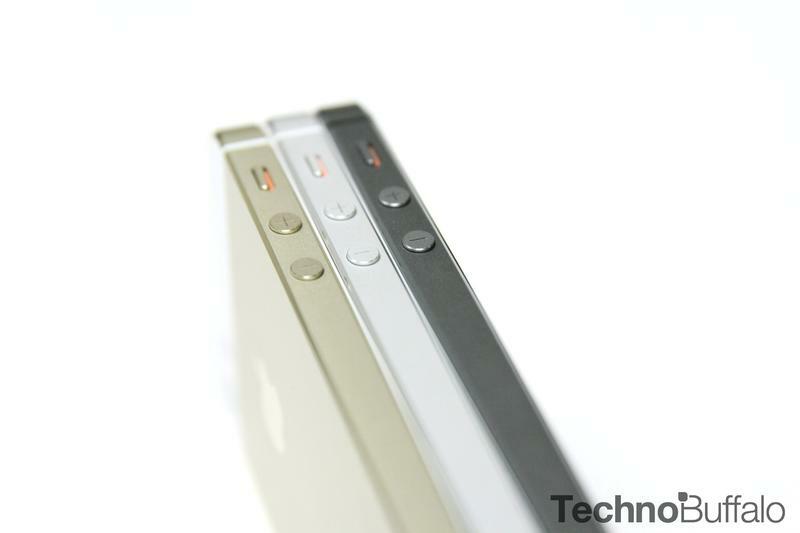 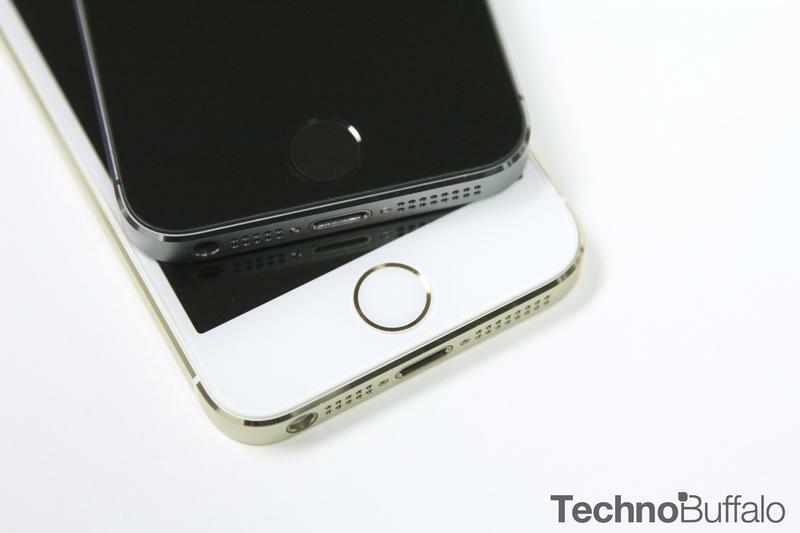 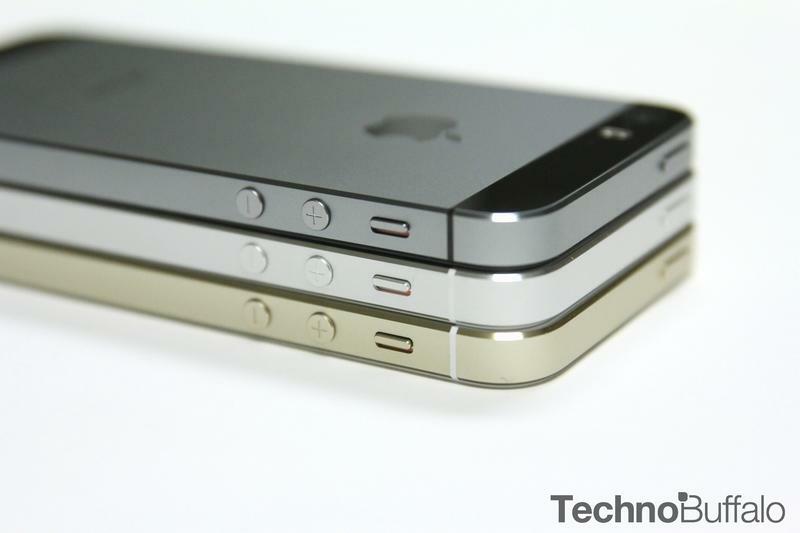 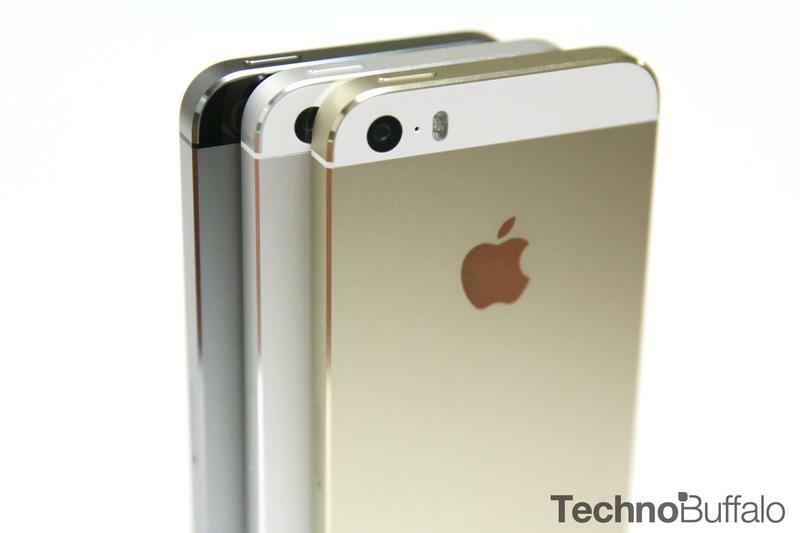 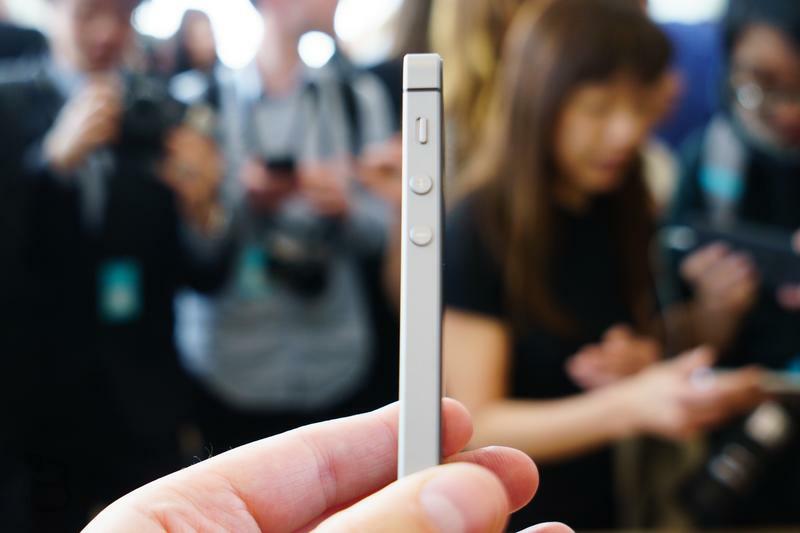 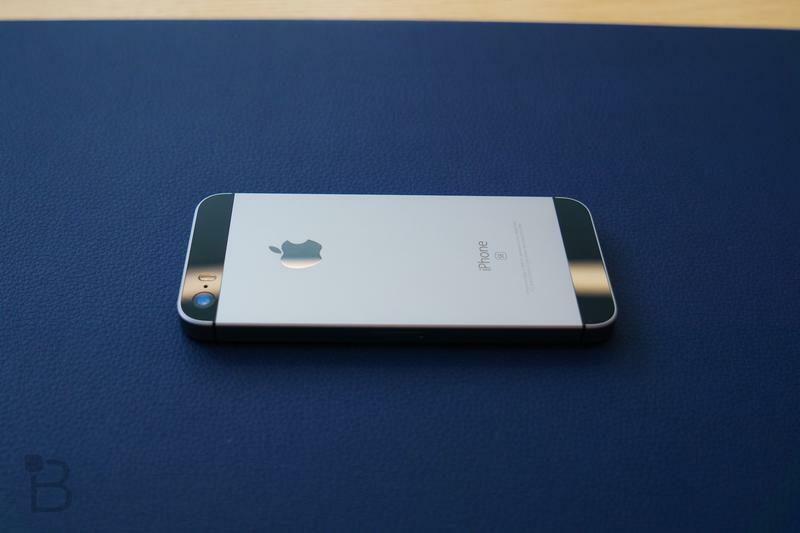 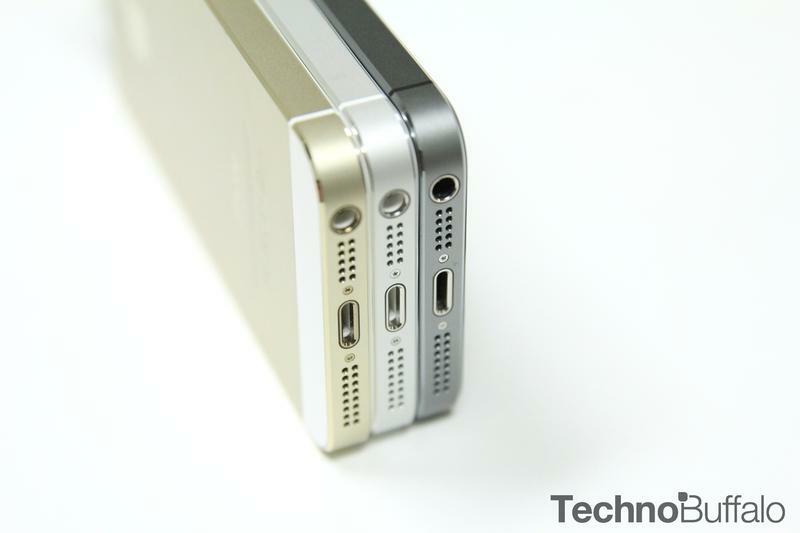 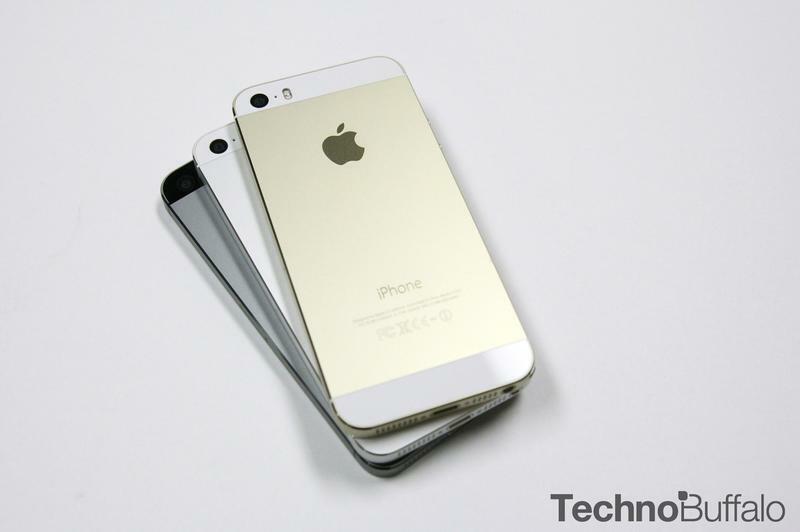 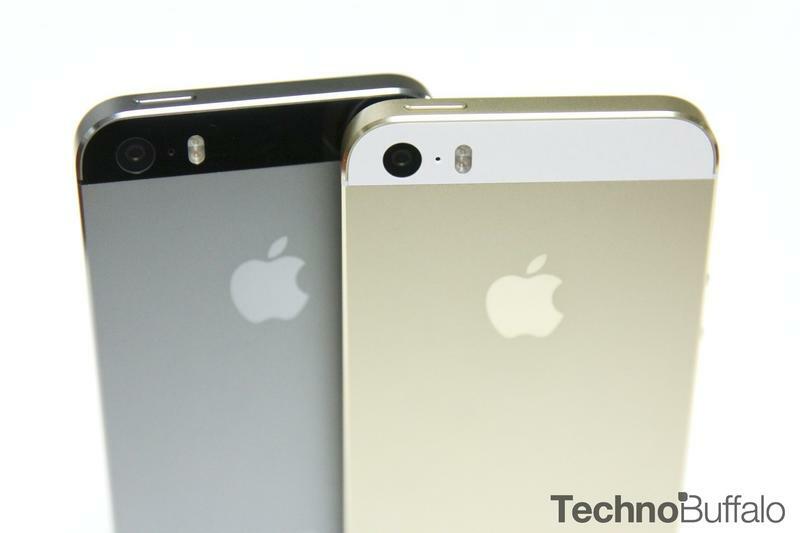 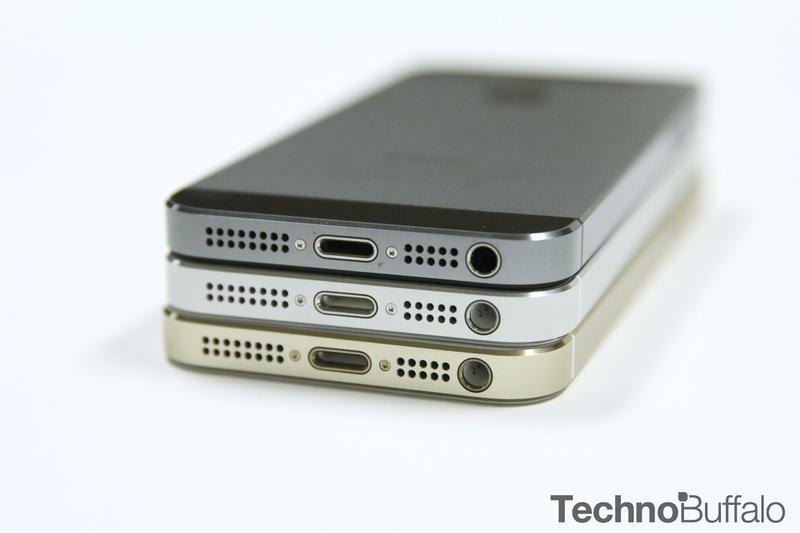 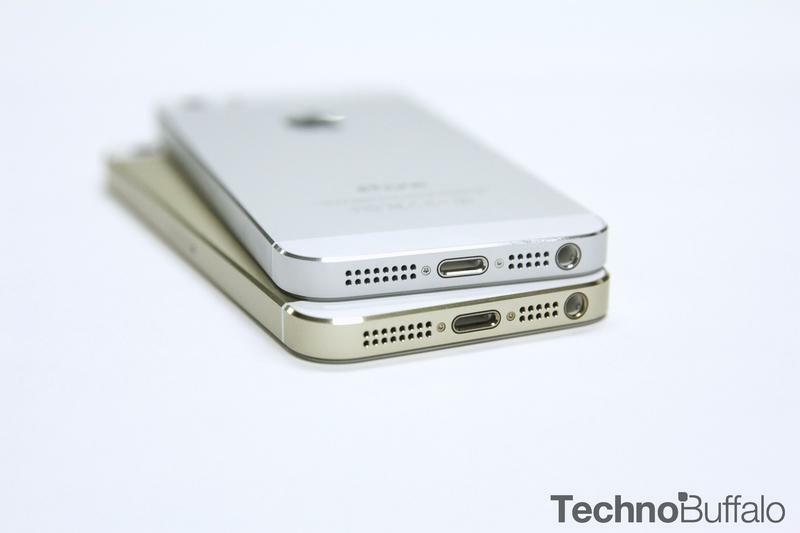 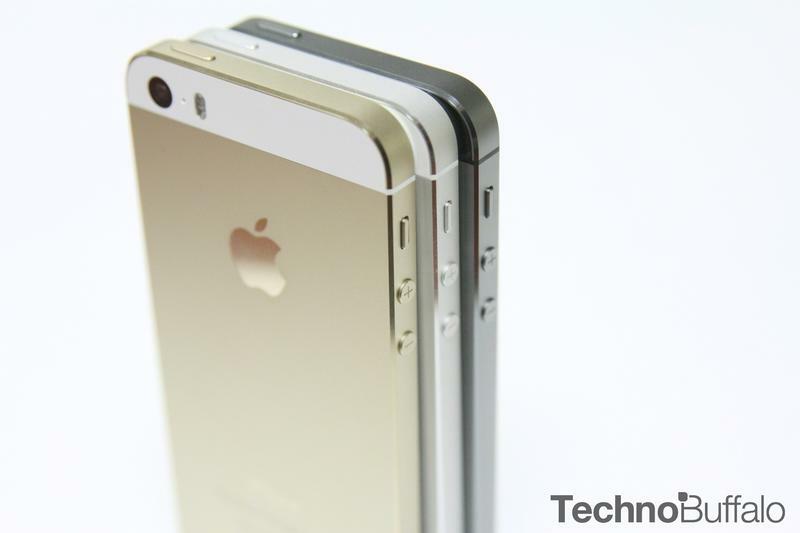 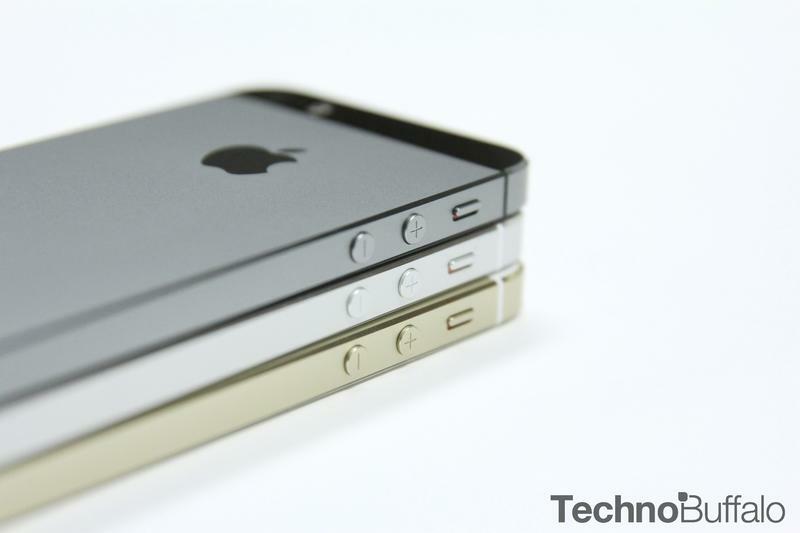 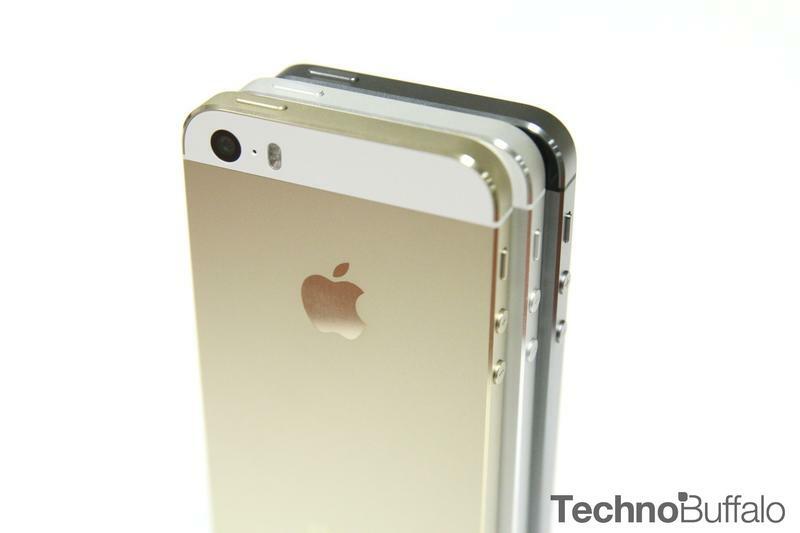 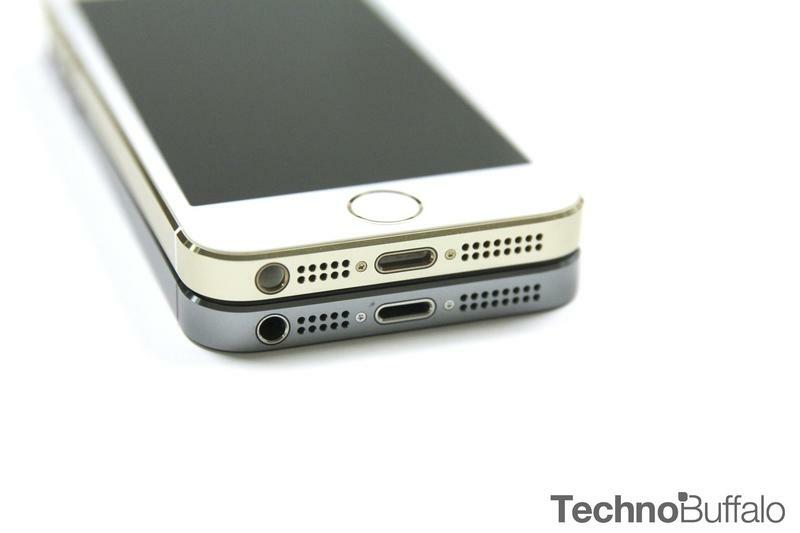 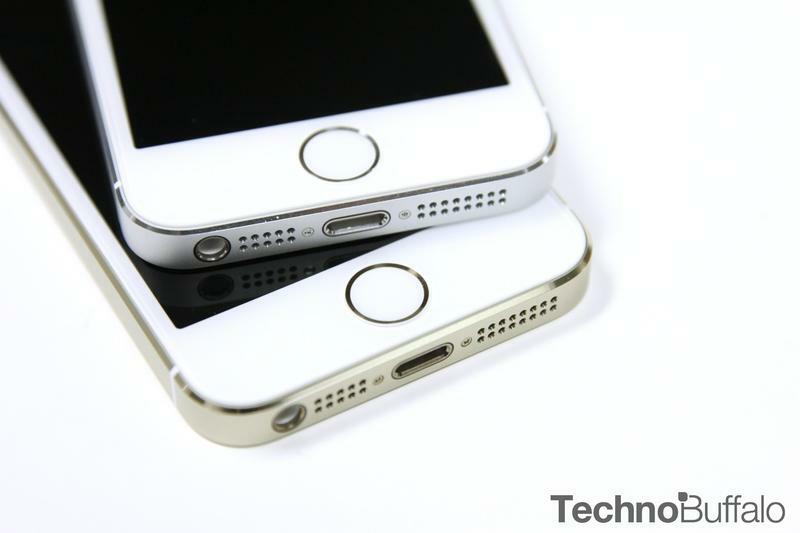 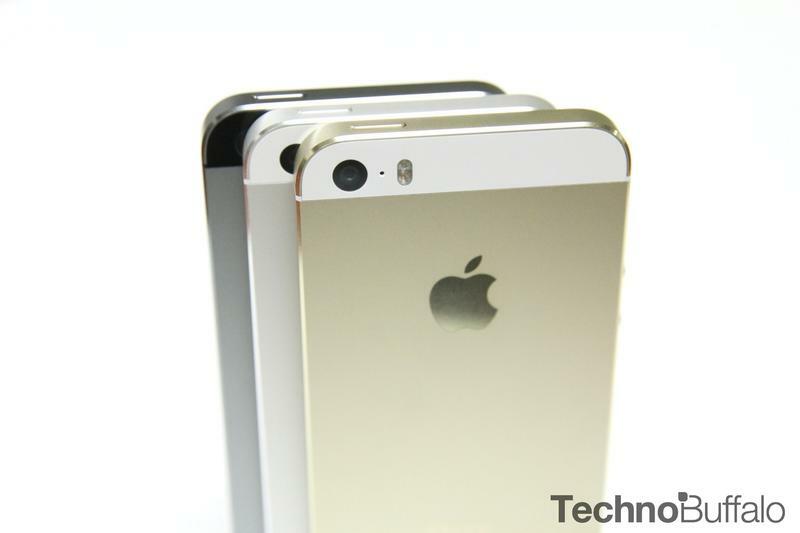 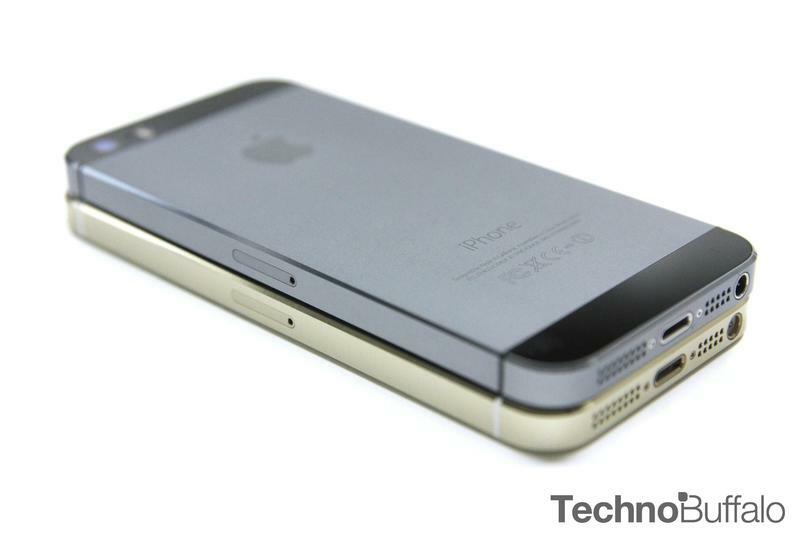 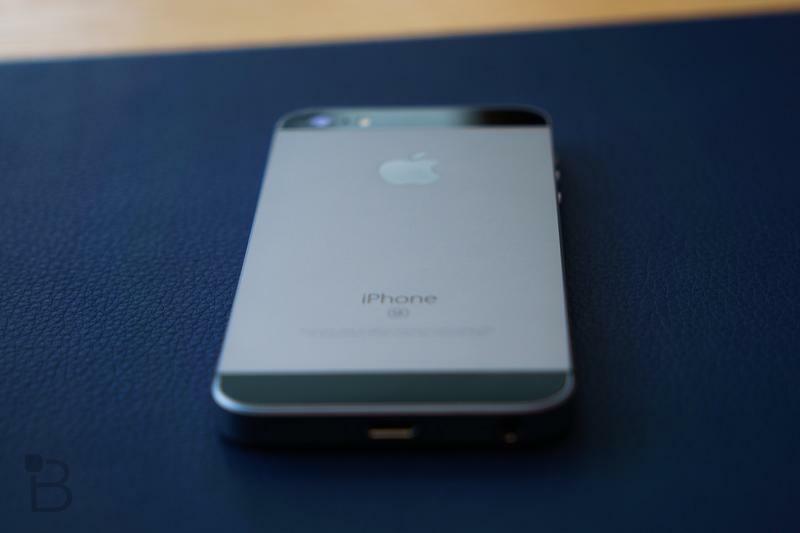 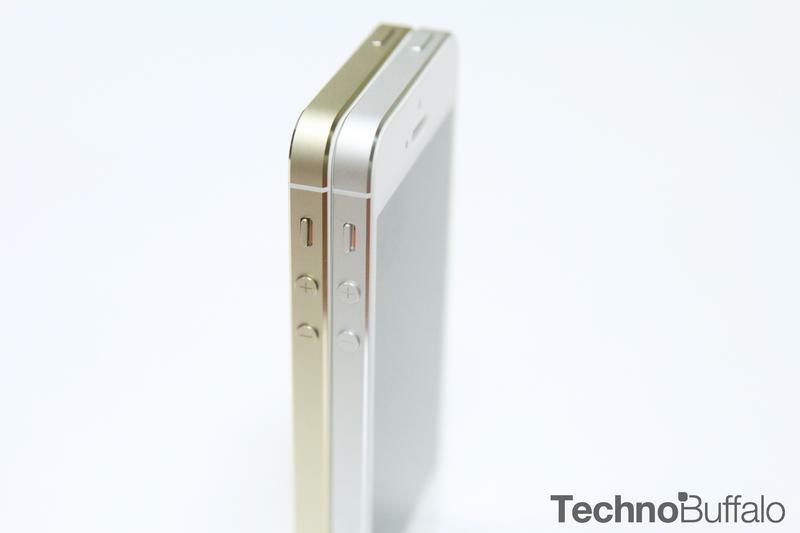 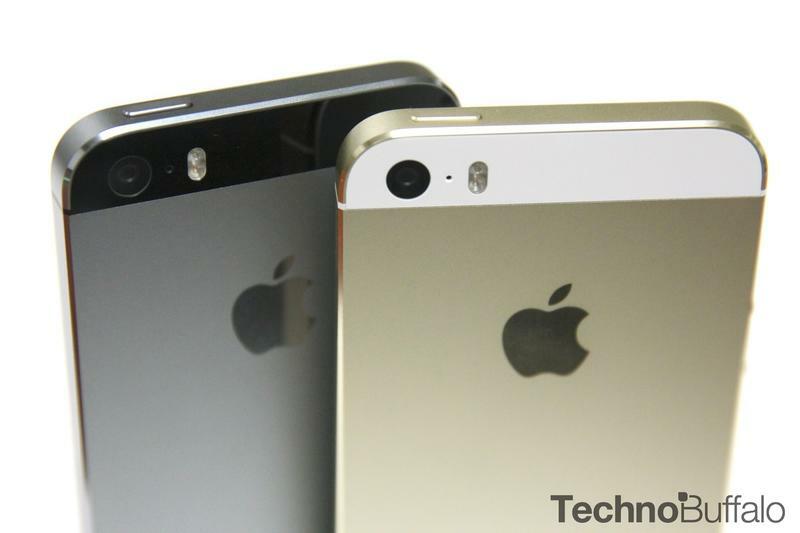 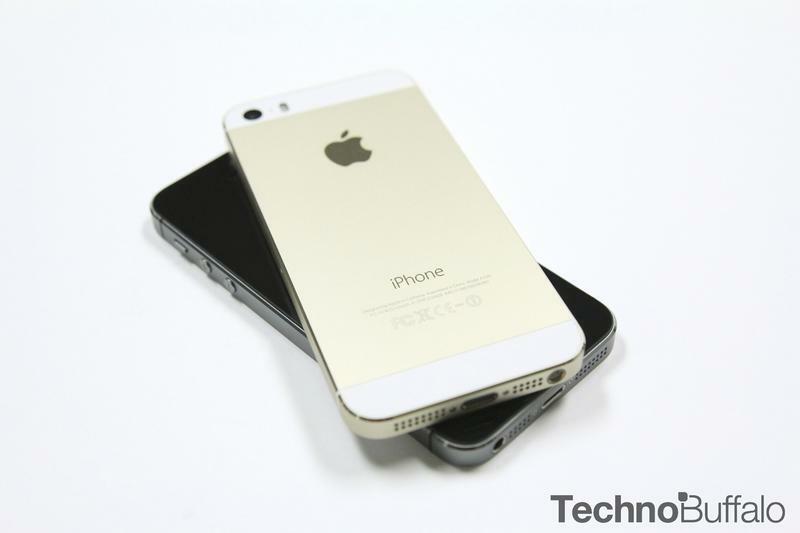 And it all fits in a form factor that looks almost identical to the iPhone 5s. 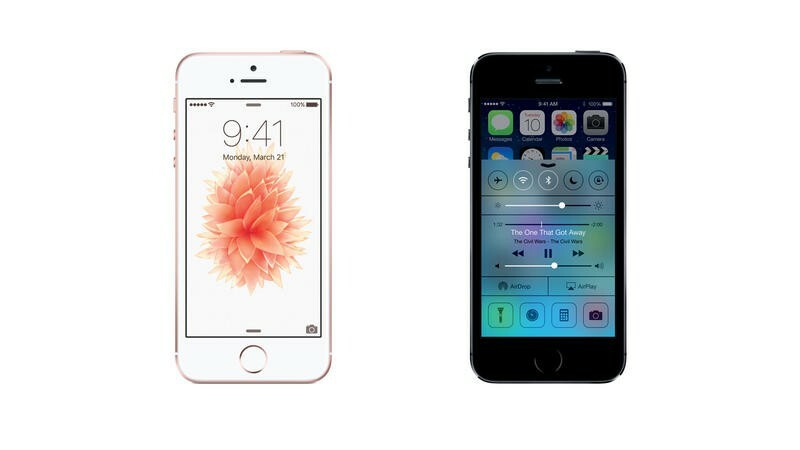 So what sorts of other upgrades are there? 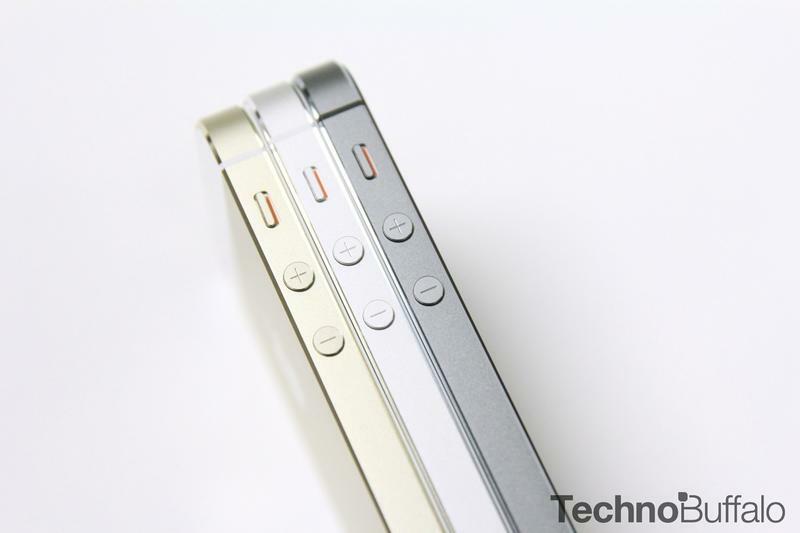 We created the spec shootout below to provide an easy-to-read answer.